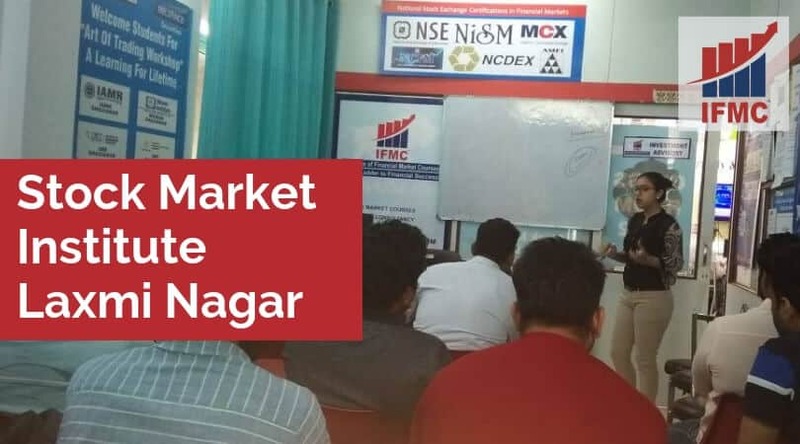 Stock Market Institute Laxmi Nagar is a one-stop solution for financial market education. 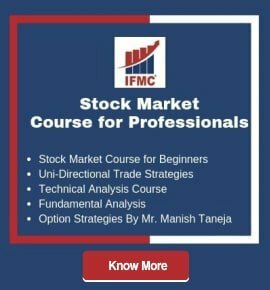 Institute of Financial Market Courses (IFMC) was founded in 2008 with an aim to deliver high-quality financial market education. We strive to offer students standard, professional, and practical training. 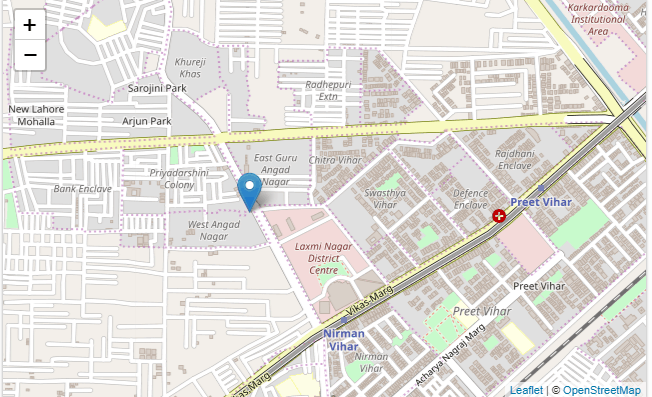 After achieving great success- we officially opened a new branch in Laxmi Nagar, Laxmi Nagar. 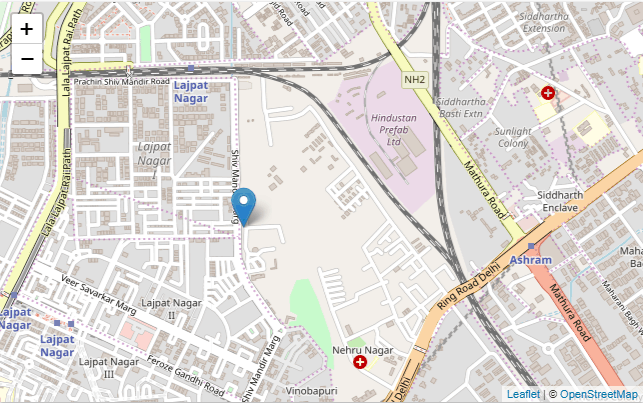 Our centres are remotely located in- Laxmi Nagar, North Campus, Vaishali, and Noida. There are several other institutes for stock market training Laxmi Nagar providing costly training; what you do not deserve. We value your money to offer affordable training. 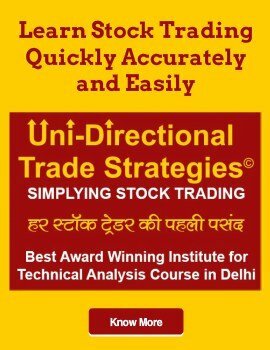 Why Stock Market Institute Laxmi Nagar? 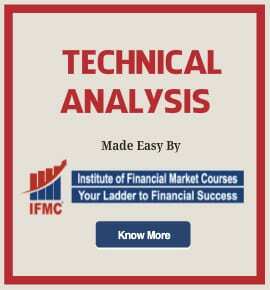 Join IFMC stock trading course Laxmi Nagar to make a rewarding career in stock market. So far we have trained more than 50,000 students in the span of 10 years. The institute is backed by a dedicated team of professionals who have decades of experience in the Financial Industry. Every student is satisfied without stock market training. We never focus on taking out big cash from your pockets. Our courses are highly affordable and offer value for service.